In Second Son, you will step into Delsin Rowe’s shoes and traverse through Seattle. See how Sucker Punch is taking advantage of the PS4 showcasing the beauty of Seattle. Check out Sucker Punch senior staff members discussing what developing Second Son has been like on the PlayStation®4. Copyright 2017 Sony Interactive Entertainment LLC. 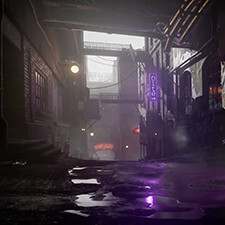 Ghost of Tsushima, inFAMOUS First light, inFAMOUS Second Son, inFAMOUS Festival of Blood, inFAMOUS 2, inFAMOUS, Sly 3: Honor Among Thieves, Sly 2: Band of Thieves, and Sly Cooper and the Thievius Racoonus are trademarks of Sony Interactive Entertainment LLC. 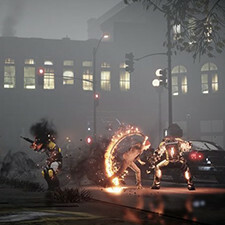 Developed by Sucker Punch Productions LLC.